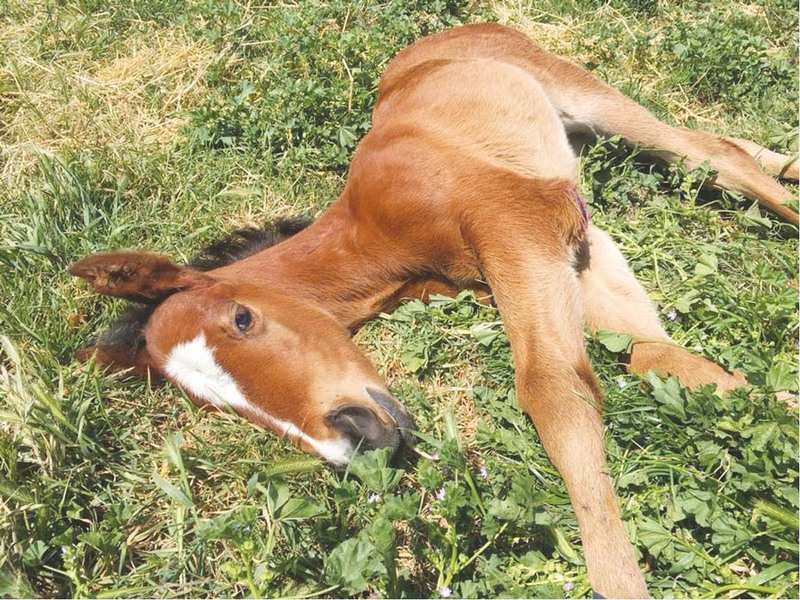 A SIX-week-old foal allegedly stolen from a Carrum Downs stable has been found dead after a two day search. The thoroughbred foal, named Holly, was born with contracted tendons, and was required to wear splints to help her stand upright. The horse was reported missing from its McCormicks Road property on 12 November. On the morning of 14 November, the horse was found dead at its drinking trough. The foal was the offspring of mare Zagenza, who has amassed nearly $23,000 in winnings during her racing days. Frankston CIU, who are investigating the incident, said that vets gave the foal a 2 percent chance of living when she was born. They said the horse’s owner, trainer Nathan McPherson, had slept in the paddock for three weeks to help nurse the foal back to good health. Mr McPherson, a 30-year-old trainer, has recently finished serving a two month ban from racing after one of his horses tested positive for cocaine.